Africa's Coffee, Cocoa, and Cotton rule the New York Stock Exchange Intercontinental Exchange Group soft commodities market. African influences are extensive in the softs markets and are of vital importance to the international soft commodity trading of the world. What is a soft commodity? 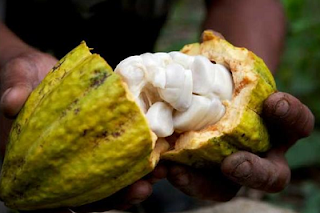 The definition of a soft commodity is a resource that is grown rather than mined such as coffee, cocoa, sugar, maize or corn, cotton, and tea. African influences are extensive in the softs markets especially in the case of cotton, cocoa and coffee and are of vital importance to the international soft commodity trade on the Atlanta-based Intercontinental Exchange Group or ICE of the New York Stock Exchange, NYSE. According to ICE, it became the center of global trading in soft commodities with its acquisition of the New York Board of Trade in 2007. Now known as ICE Futures U.S., the exchange offers futures and options on futures on soft commodities including coffee, cocoa, sugar, cotton and frozen concentrated orange juice. Unroasted coffee is Africa’s leading soft commodities value export, cocoa beans are second and cotton lint is the third. Soft commodities play a major part in the futures market. What are futures? Futures are contracts that require traders to buy or sell assets at a set price at a set date in the future allowing farmers and other food producers to lock in the prices they would get for crops even before harvest time. Ghana, Nigeria, and Cote d'Ivoire. Ethiopia is the world’s fifth largest coffee producer and Africa’s top producer. 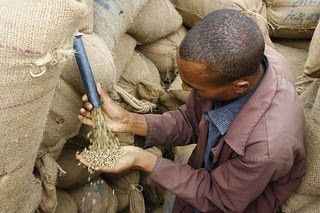 Coffee is Ethiopia's principal source of income and the world's demand for quality coffee is increasing steadily. More than 15 million people grow the crop for a living, hundreds of thousands of middlemen are involved in the collection of the crop from farmers and supply to the export and domestic market. A sizable amount of foreign exchange, accounting up to 30% of the total yearly export income, is derived from coffee. The work of roasting, packaging, retailing and other assorted workings in the coffee value chain are done by companies outside of the African continent. Africa does not benefit from the processing and manufacturing portion of the coffee bean, only the agricultural. Cotton accounts for US $3.3 billion, the majority of the Benin's revenue. The economy of Benin is dependent on subsistence agriculture, cotton production, and regional trade. 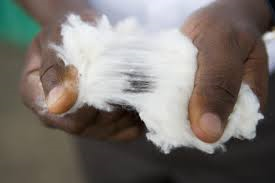 The top export is cotton around 40% of $8.3 billion Gross Domestic Product (GDP) or $3.3 billion. Africa's three C’s Coffee, Cocoa, and Cotton rule the NYSE-ICE futures soft commodities market. 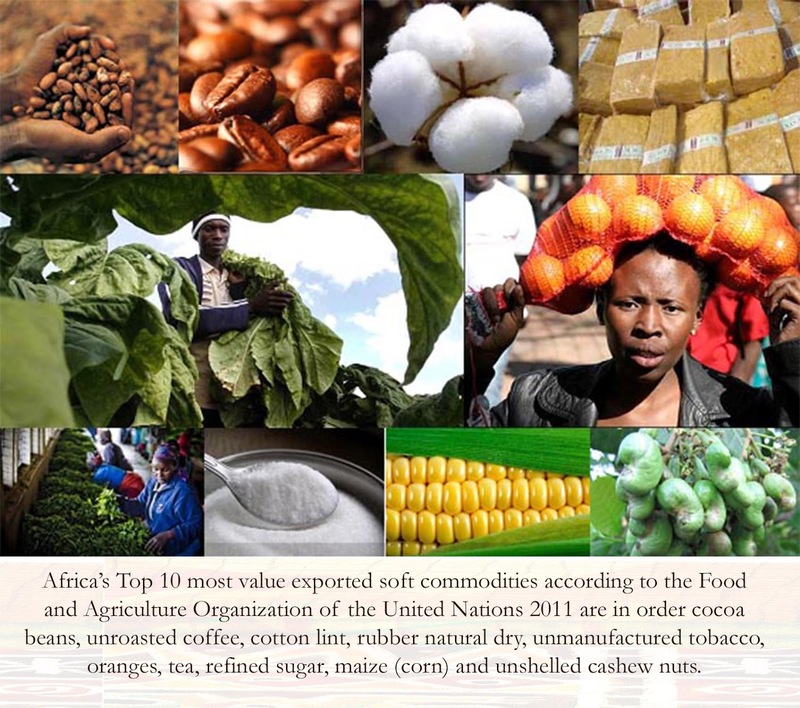 Africa’s Top 10 most value exported soft commodities according to the Food and Agriculture Organization of the United Nations 2011 are in order cocoa beans, unroasted coffee, cotton lint, rubber natural dry, unmanufactured tobacco, oranges, tea, refined sugar, maize (corn) and unshelled cashew nuts. Labels: Africa Influence On The New York Stock Exchange, Africa’s Top 10 Exports, Africa’s Top 10 Imports, coffee cotton cocoa NYSE, Soft Commodities Africa, What is a soft commodity?